What is meant by teaching in a “more visual” way is fairly straightforward. 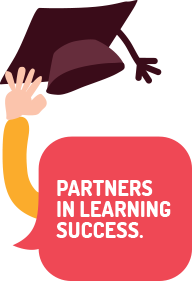 And many of the following suggestions often also benefit other students in your cohort, especially those from CALD backgrounds. One of the easiest ways to become more visual is through the use of handouts; however, by “visual” we don’t necessarily mean that you need to draw things. Handouts that include subject-specific vocabulary are very helpful. As well, you may be able to create or copy from a textbook handouts that explain a particular process that you are demonstrating and/or explaining. Finally, flow charts – particularly around processes or steps that need to be taken – are extremely helpful and relatively easy to create. There may be a DVD that you can use that shows a technique or process that you are explaining. Similarly, YouTube has a vast array of “readymade” video clips that you may be able to include into your delivery. One note of caution, however. Do not use the auto-caption function on the site as its speech recognition capacity is poor and often the captions do not make sense. 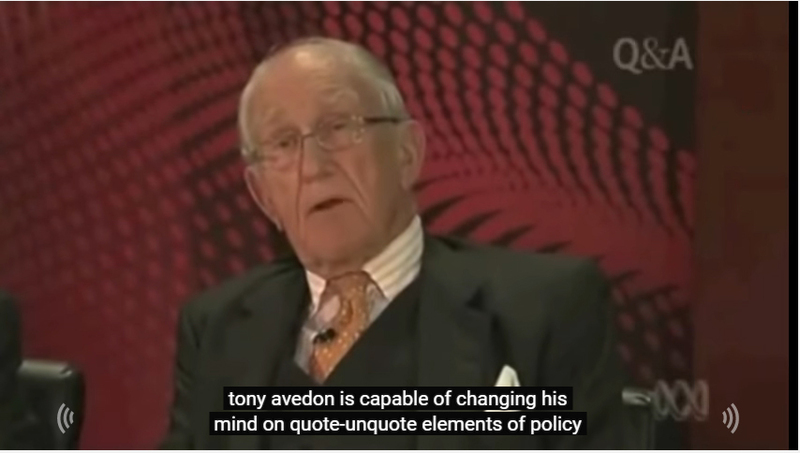 Examples of this can be seen here where Malcom Turnbull refers to Tony Abbott and the auto caption refers to Tony Avedon. For someone who can hear the speech, it is usually possible to work out what the caption should say. However, if your deaf student has early life, significant deafness [see more] and has not heard English speech sounds, it is quite possible that the captions will not make sense. Finally, you may have equipment at your disposal and the skills to make your own video clips to support and enhance your delivery. These sort of clips need not be very long; often the teachers who do utilise this approach create clips of less than one minute. It does require time to create them; however, once made, they can be an ongoing resource that you use in your delivery because the clips provide a handy reference point for not only your deaf student, but for all of your students.